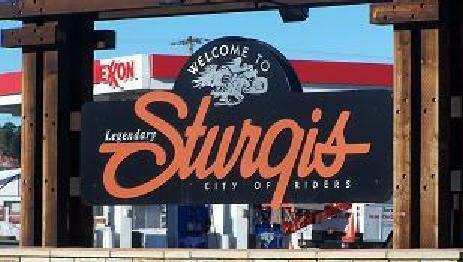 STURGIS, S.D. – The Sturgis City Council Monday night passed second reading of revisions to the city’s animal ordinance. The ordinance cleans up several items that have been the focus of complaints over the years. Among them, the ordinance clarifies the definition of a kennel and what constitutes cruelty to an animal. Sturgis City Manager Daniel Ainslie says the ordinance states that failure to provide food , waste control and water would qualify as cruelty, as would killing any animal without any justified cause. Ainslie says the revised ordinance also sets a limit on the amount of animals one person may own. That limit will be six per residence. The revised ordinance also allows an alternative authority to respond to specific complaints from others in the neighborhood about violations.